Two men, believed to be in their twenties, have been rescued this afternoon after falling 25 feet down a steep embankment at Lickey Hills Country Park while jogging. 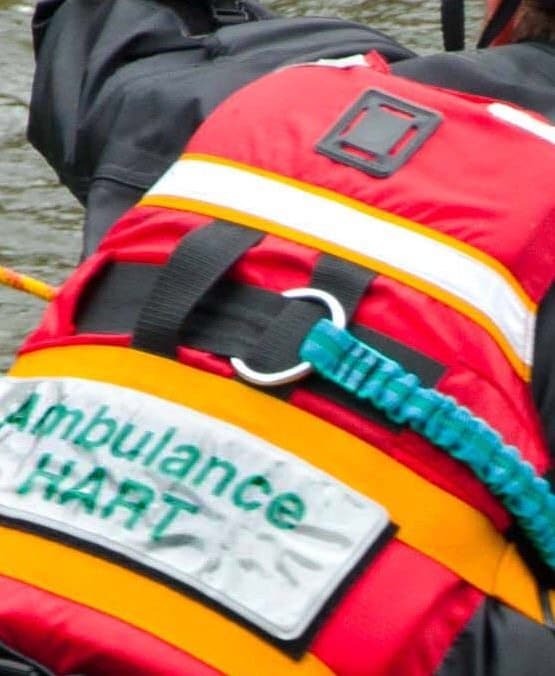 Crews from Hereford & Worcester Fire and Rescue, West Midlands Ambulance Service paramedics, WMAS Hazardous Area Response Team (HART) and a community first responder worked together to reach the injured men. The crews had to approach the casualties who were 40ft up a steep slope in dense woodland close to the Visitor Centre in Warren Lane. The two men were treated for head injuries and a West Midlands Ambulance Service spokesman said: “One of the patients had a reduced level of consciousness when medics arrived on scene. “The patients were located about 40 foot above ground level. The HART team and ambulance crews had to negotiate dense woodland and a steep climb to bring the two men to safety. An air ambulance was deployed from RAF Cosford but was not needed.